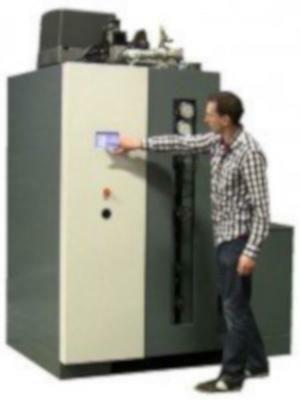 CLAYTON DEUTSCHLAND GMBH, Katlasüsteemid, Steam boilers, Waste heat recovery systems, EUROPAGES'sis. 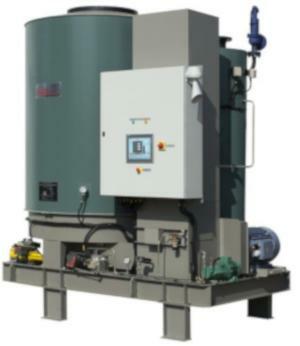 Steam generators from Clayton Industries: Generations of innovative steam generators Since being founded in 1930, Clayton Industries has focused on two main product areas relating to industrial steam generation worldwide: Industrial steam generators and exhaust gas boilers. From the very outset, the company has specialised in design, production, sales and service in the steam generation sector. 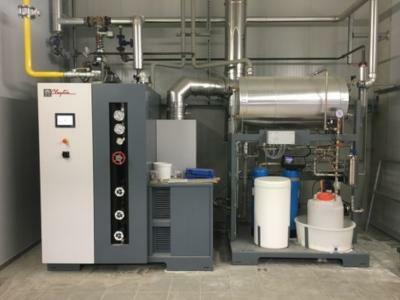 In over 26 sales offices, the company has established a global, highly qualified team for the sale and service of steam generators and exhaust gas boilers. Our products are manufactured in five production sites around the world: USA, Mexico (two sites), China and Belgium, with the latter being the location of the European headquarters. In Germany, Clayton has enjoyed success as a manufacturer of steam generators and exhaust gas boilers for over 45 years now.